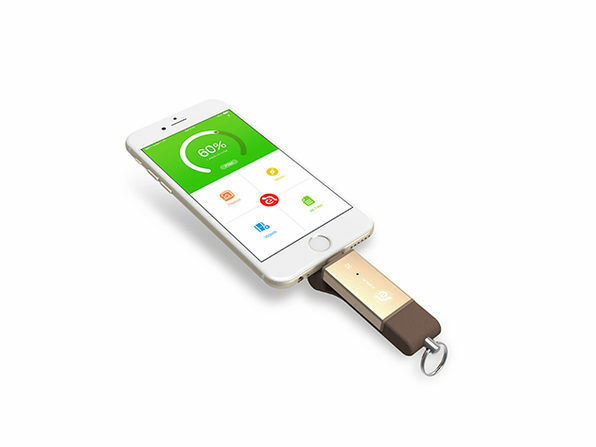 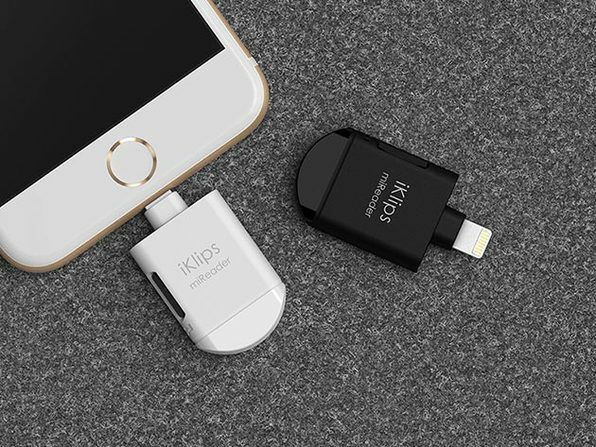 Speedy and compact, the iKlips is the easiest data storage and transfer solution for iOS devices. 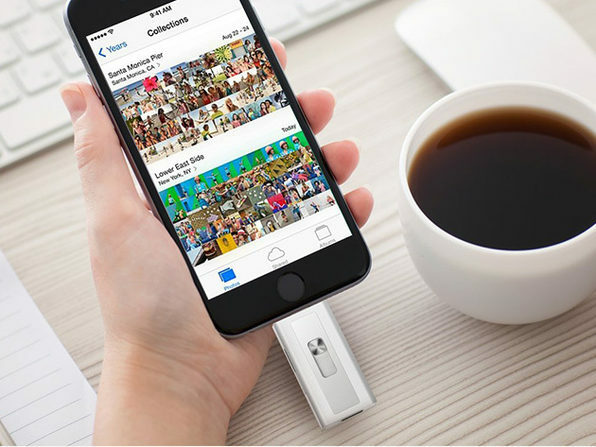 This flash drive will securely store your files and travels easily wherever you go, allowing you to access your music, photos, documents, and more at a moment's notice. 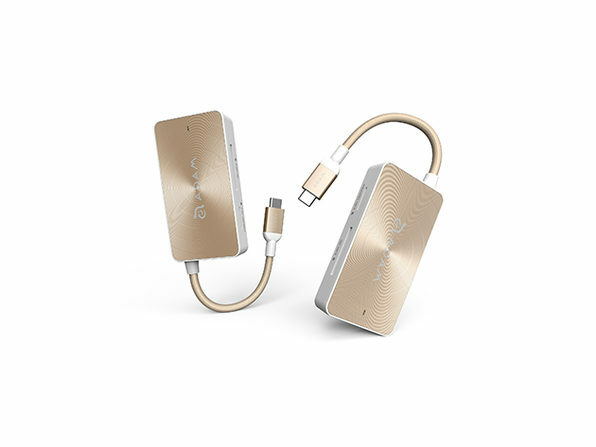 Plus its packed with new features: a newly designed Lightning connector body that fits even more iPhone and iPad cases, a silicone body sleeve for total protection, a handy key ring, and more. 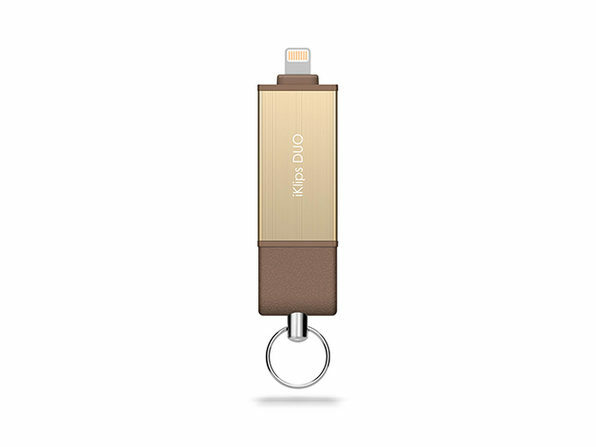 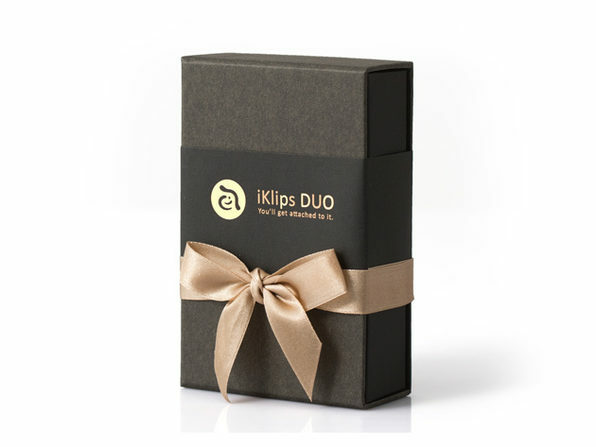 This is for the 32GB iKlips Flash Duo in Gold.  For more options, view drop-down above!